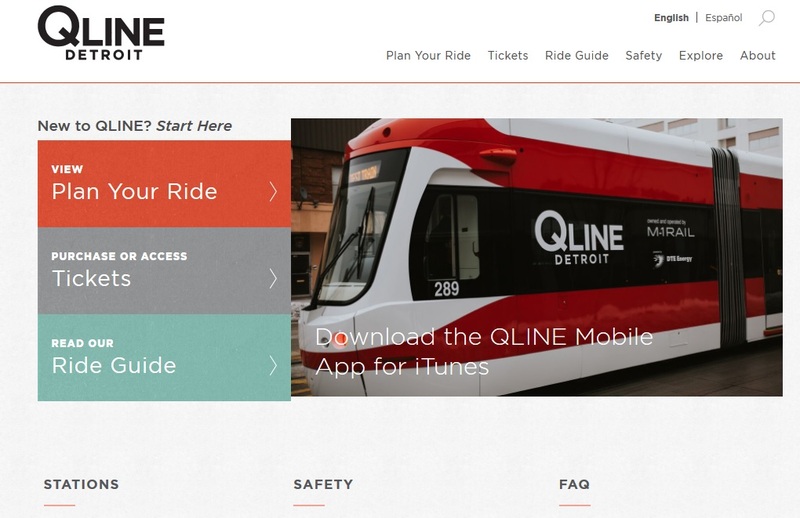 DETROIT — The Detroit-based gigabit internet and technology service provider Rocket Fiber will provide free wi-fi service on the QLine streetcars when they begin operations Friday, May 12, the companies announced. The services include network-based technology to incorporate into the QLine main office at the Penske Technical Center and public wi-fi at the stations and trains. Internet will be available starting on Friday, May 12 to all QLine riders and within approximately 300 feet of each station. Rocket Fiber’s newly developed fiber optic infrastructure and track-side radio system will deliver faster and more reliable internet that has virtually no capacity limitations, meaning the volume of passengers connected to the wi-fi on the cars will have little to no impact on the connection strength. The network is engineered to provide a highly reliable and continuous connected experience as the trains move from station to station. Rocket Fiber’s system includes the design, build, operation and management of the network, including future maintenance and support, freeing the M-1 Rail team to focus on their core business of providing transportation in Detroit. Rocket Fiber is retaining Nerds Xpress, a local minority contractor, to manage the network at the Penske Technical Center. Co-founded in 2014 by Marc Hudson, Edi Demaj and Randy Foster. Rocket Fiber is dedicated to advancing the internet experience for all with dependable, unrestrained connectivity and helpful, authentic client service. For more information, or to get Rocket Fiber service, visit www.rocketfiber.com. M-1 Rail owns and operates the QLine, a 6.6-mile circulating streetcar loop serving 12 locations on Woodward Avenue in Detroit, from downtown through Midtown, the New Center and the North End. More at www.m1rail.org.